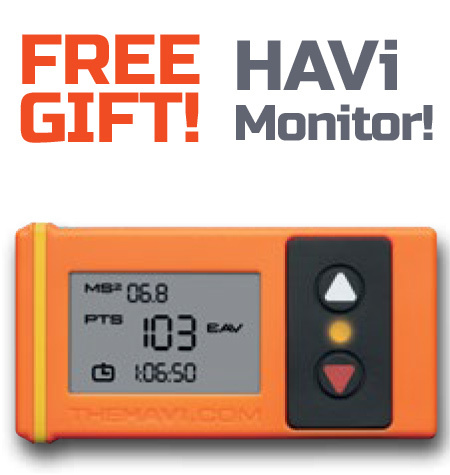 Receive a free HAVi worth £60 when you sign up for this course. The Law requires companies to assess the risk of injury from vibratory tools in the workplace. This course is designed to provide an understanding of the Control of Vibration at Work Regulations 2005 and what is needed to comply with them. "Very informative, Corrie Nicholson 0hope to use the knowledge back at work and out on sites." "An informative and in depth course for novice and expert alike." "Enjoyable course, well balanced with information on all aspects on HAVS and WBV. Thank you." "Very useful course, practical and theory, good use of slides and hand units." "Made HAVS easier to understand with a no nonsense back to basics approach." "A very informative and interesting course." "Dry subject made interesting. Well Done." "Good course to give you a sound knowledge of HAVS and associated issues." This is a random sample of the 69 testimonials we have for the Hand Arm Vibration One Day Course. "The course was very well presented. Plenty of time for questions and practice using the equipment. Valu..."
"Very enjoyable course, very good tutor who was very knowledgable. The course was well paced...."
"I found the course to be well delivered with good contentand was explained in great detail which made the..."
"clear and concise training course.A good mix of theory and practical elements...."
"Spot on, enough details, knowledgeable, approachable tutor, good handouts, venue etc..."